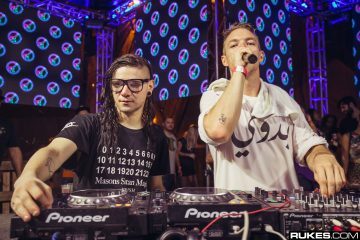 The video had people going crazy over what the group was working on, and sure enough, Skrillex premiered the track soon after, during his set in Oakland, CA, while on the “Takeover” tour. 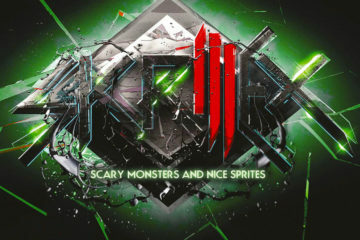 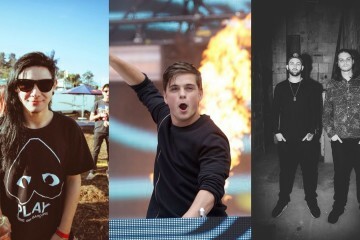 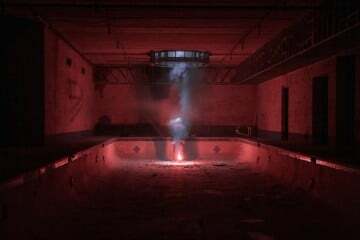 The track has some elements from the current big room scene, but with Skrillex and Kill The Noise’s heavy dubstep spin and Fatman Scoop’s raw voice hyping it up — it sounds awesome! 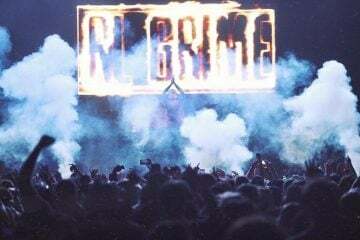 With people already heavily yearning for new material from both Skrillex and Kill The Noise, this would be just the thing everyone’s been waiting for. 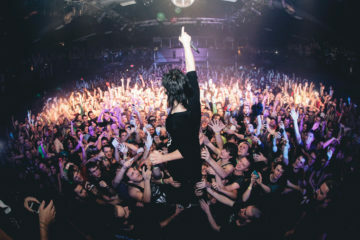 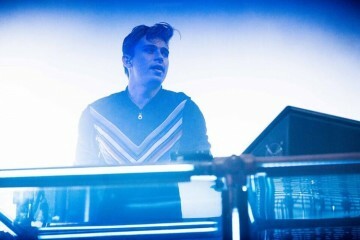 Check out Skrillex dropping the track in Amsterdam’s Melkweg down below.